Jamil Jude is a director, producer, playwright, and dramaturg. Self-identifying as an "Artist Plus", Jamil feels most at home bringing socially relevant art to the community. Jamil is the incoming Artistic Director at Kenny Leon's True Colors Theatre in Atlanta, Georgia as well as the Co-Founder of The New Griots Festival. Jamil previously served as Associate Artistic Director at True Colors from 2017-2019. Jamil is a 2018/19 Turn The Spotlight Fellow. Turn The Spotlight is a foundation empowering leaders to create a more equitable future in the arts. As a fellow, Jamil will benefit from a season-long mentorship with Avery Willis Hoffman, Program Director at the Park Avenue Armory. Jamil is former participant in the Leadership U: One-on-One program, funded by The Andrew W. Mellon Foundation and administered by Theatre Communications Group. The program provided him a residency at Park Square Theatre, in St. Paul, MN, where he worked as the Artistic Programming Associate, and was mentored by Richard Cook, Artistic Director. Prior to that, he served as the National New Play Network (NNPN) Producer in Residence at Mixed Blood Theatre Company for three seasons. He remains an Affiliated Artist with NNPN. Before joining the staff at Mixed Blood, Jamil served as a New Play Producing Fellow at Arena Stage in Washington, DC. 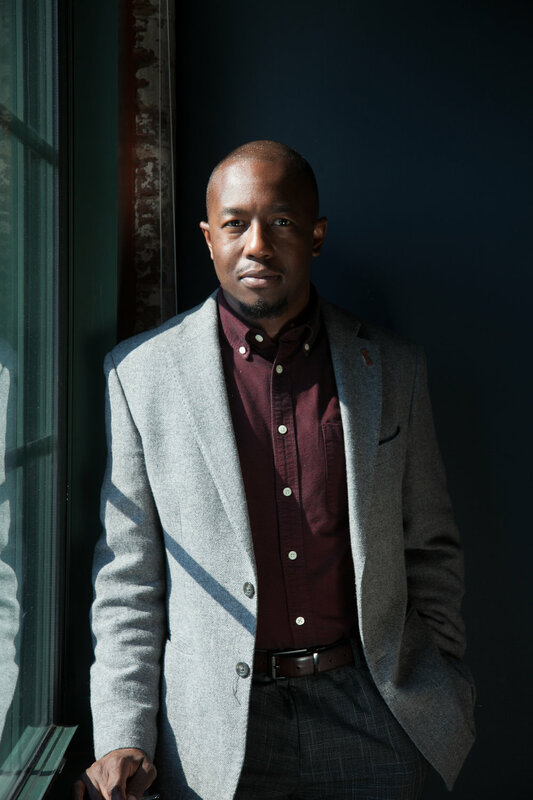 His interest in social justice and theatre continues to drive his work, including co-founding a culturally relevant theatre company, Colored People's Theatre, in Washington, DC. Jamil has helmed productions for D.C. area companies such as Olney Theatre and Forum Theatre, Curious Theatre in Denver, Colorado, as well as various Twin Cities’ theatre companies, including Park Square Theatre, History Theatre, Freshwater Theatre, Theatre in the Round, Stages Theatre Company, Daleko Arts and Lakeshore Players. Jamil has also taught and directed at Augsburg College and the University of Minnesota in Minneapolis, MN. Jamil's current directing project Dominique Morisseau's SKELETON CREW at True Colors Theatre. As a playwright, Jamil was the 2013/14 Jerome Many Voices Mentee at The Playwrights’ Center, where he remains an affiliated writer. He has been commissioned by CLIMB Theatre and has been produced by CLIMB and by the D.C. Black Theater Festival. 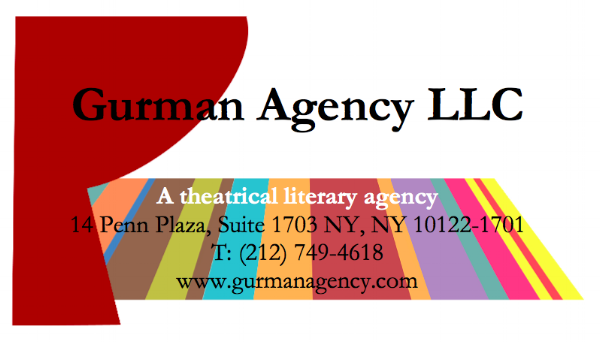 Jamil's directing work is represented by Susan Gurman of Gurman Agency LLC.